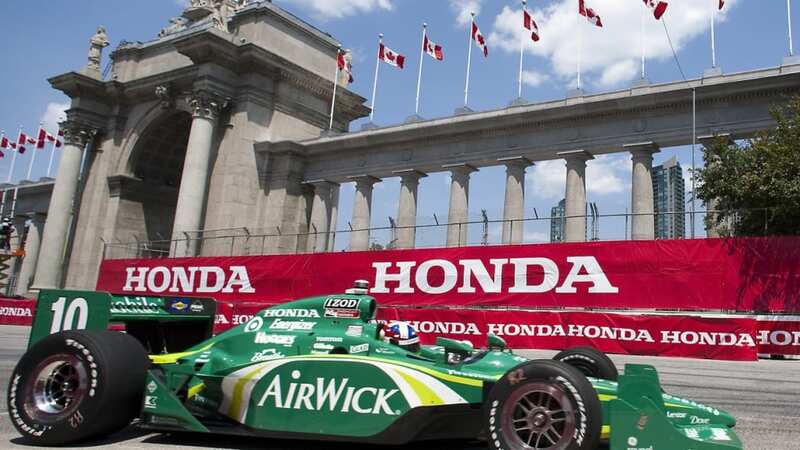 Dario Franchitti drives in front of Prince's Gate during the second practice session for the IndyCar Series' Honda Indy Toronto auto race in Toronto on Friday, July 16, 2010. 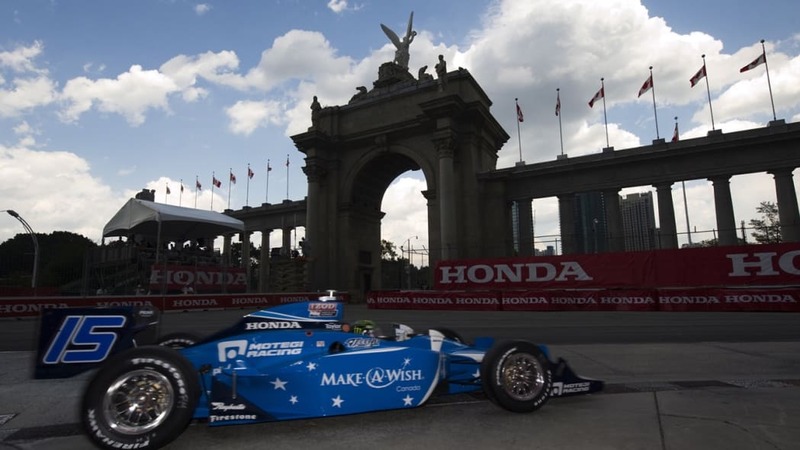 Ryan Hunter-Reaydrives in front of Prince's Gate during the second practice session for the IndyCar Series' Honda Indy Toronto auto race in Toronto on Friday July 16, 2010. 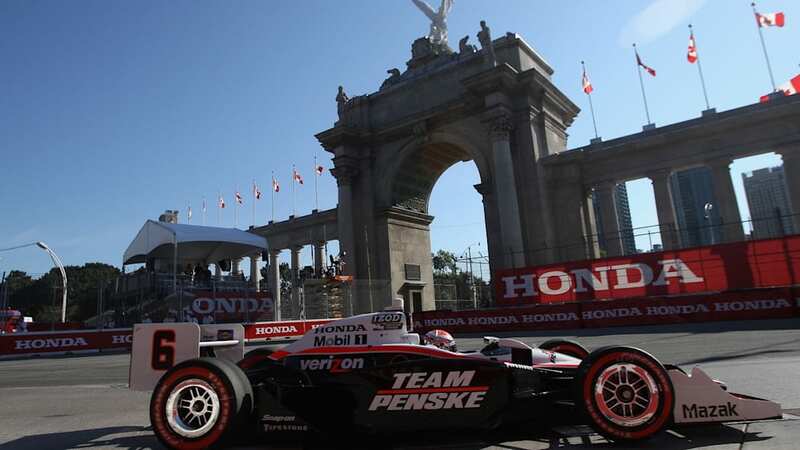 Helio Castroneves, of Brazil, drives in front of Prince's Gate during the second practice session for the IndyCar Series' Honda Indy Toronto auto race in Toronto on Friday, July 16, 2010. 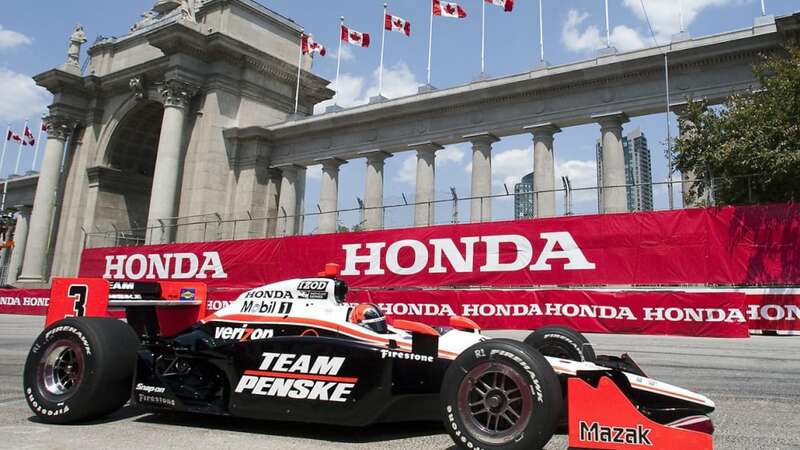 TORONTO, ON - JULY 18: Ryan Briscoe of Australia, driver of the #6 Team Penske Dallara Honda, during warm up prior to the IZOD IndyCar Series Honda Indy Toronto on July 18, 2010 in the streets of Toronto, Canada. 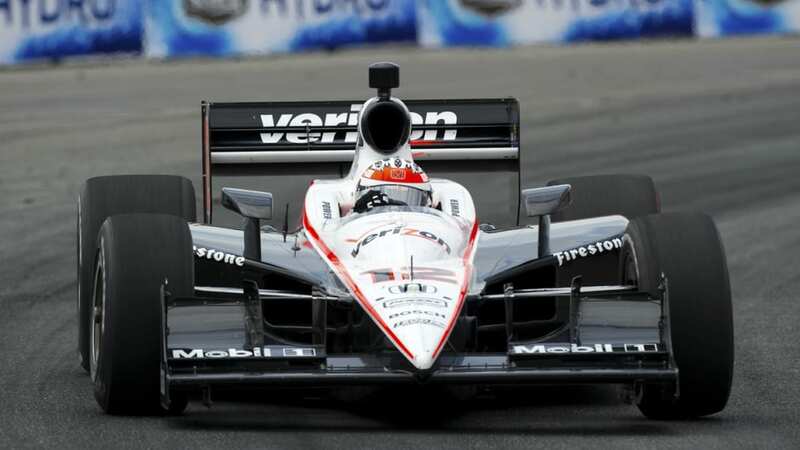 Will Power of Australia drives during qualification for the Toronto INDY in Toronto on Saturday, July 17, 2010. 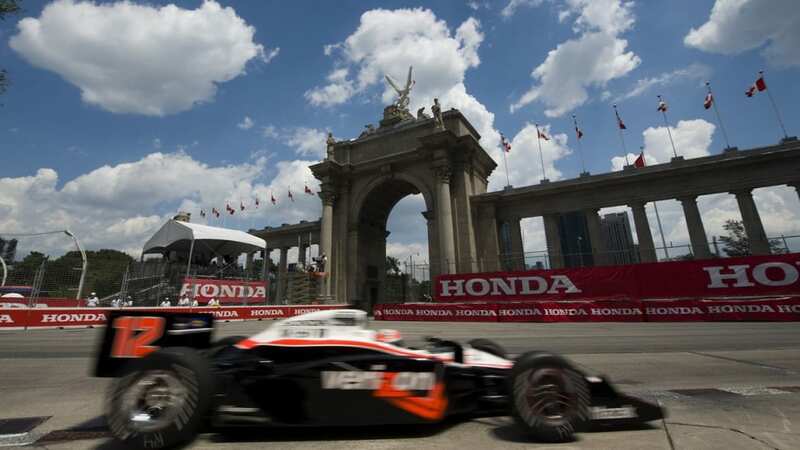 Paul Tracy of Canada drives past the Princes' Gates during qualification for the Toronto INDY in Toronto on Saturday, July 17, 2010. 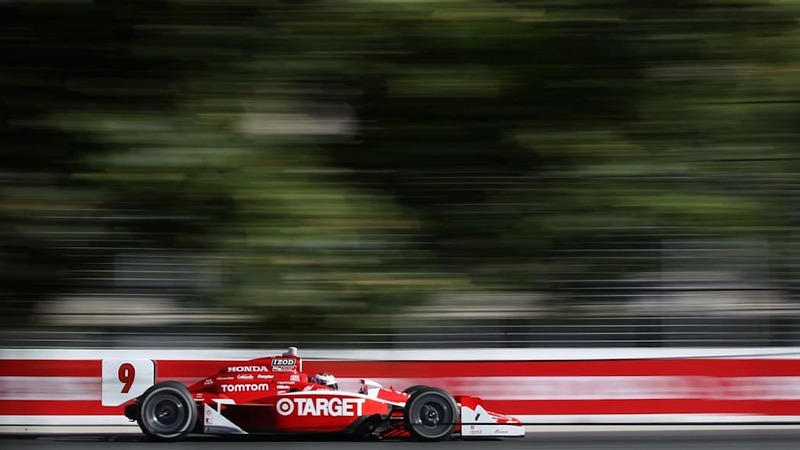 Scott Dixon of New Zealand drives during qualification for the Toronto INDY in Toronto on Saturday, July 17, 2010. 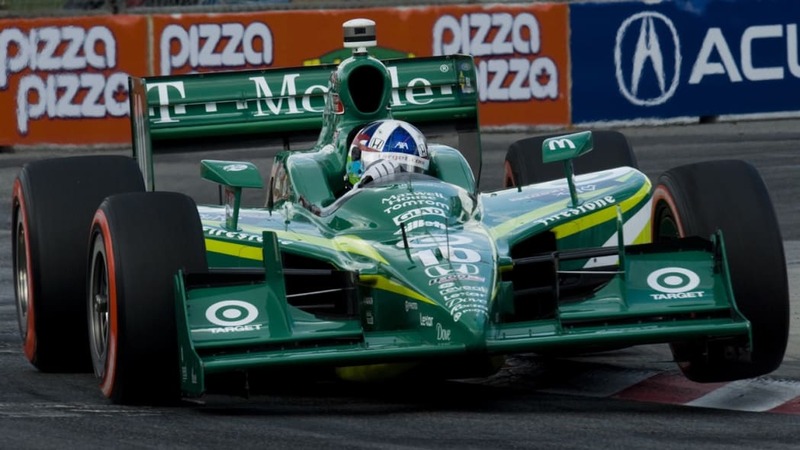 TORONTO, ON - JULY 17: Tony Kanaan, driver of the #11 Team 7-Eleven/Nestle Pure Life Andretti Autosport Dallara Honda, during practice for the IZOD IndyCar Series Honda Indy Toronto on July 17, 2010 in the streets of Toronto, Canada. 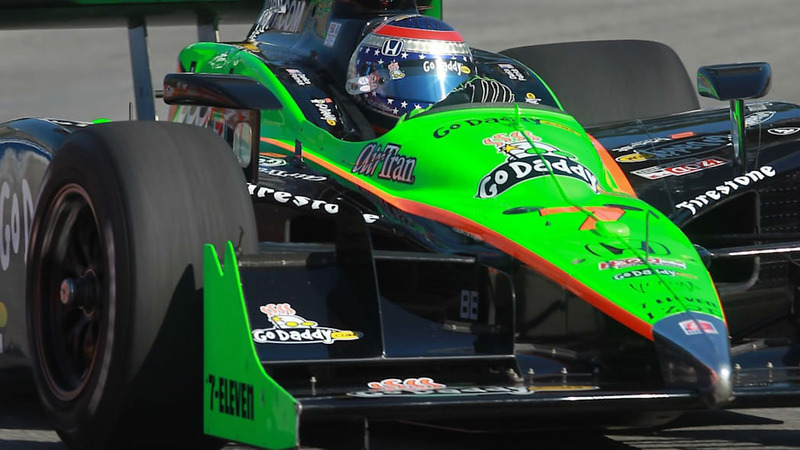 TORONTO, ON - JULY 17: Danica Patrick, driver of the #7 Team GoDaddy.com Andretti Autosport Dallara Honda, during practice for the IZOD IndyCar Series Honda Indy Toronto on July 17, 2010 in the streets of Toronto, Canada. 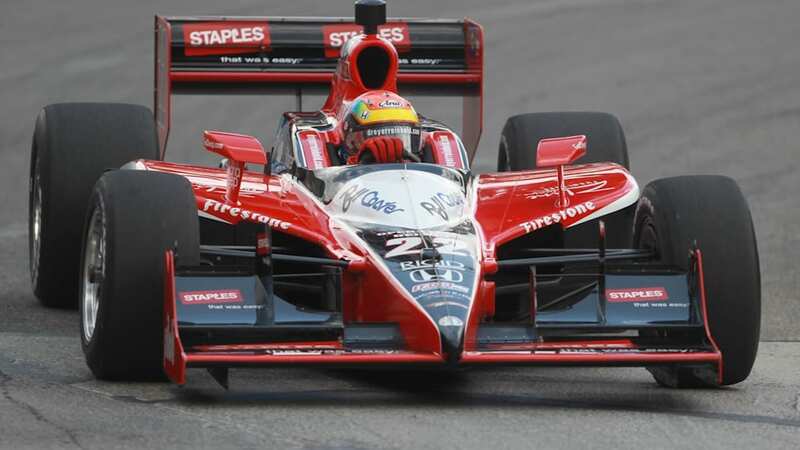 Justin Wilson of England drives during the qualification round for the Toronto INDY in Toronto Saturday, July 17, 2010. 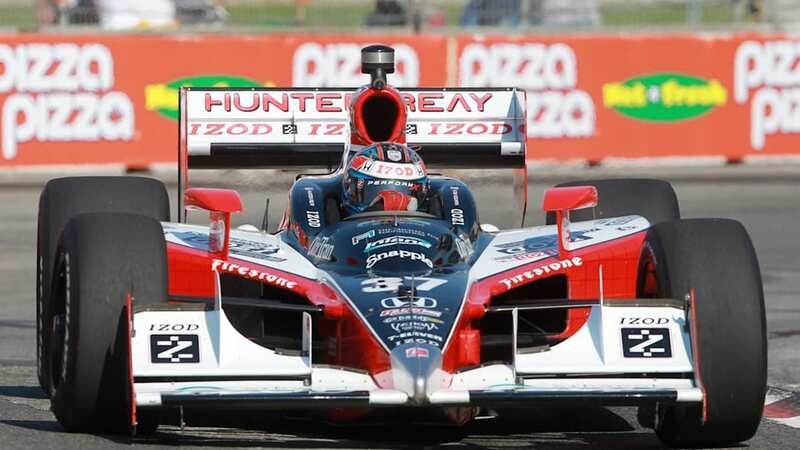 Wilson won the pole position for Sunday's Toronto INDY final. 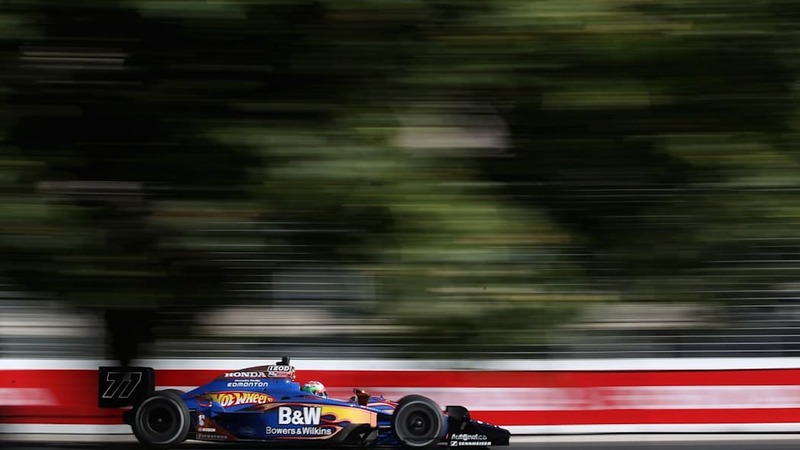 Ryan Hunter-Reay of the USA drives during qualification for the Toronto INDY in Toronto on Saturday, July 17, 2010. 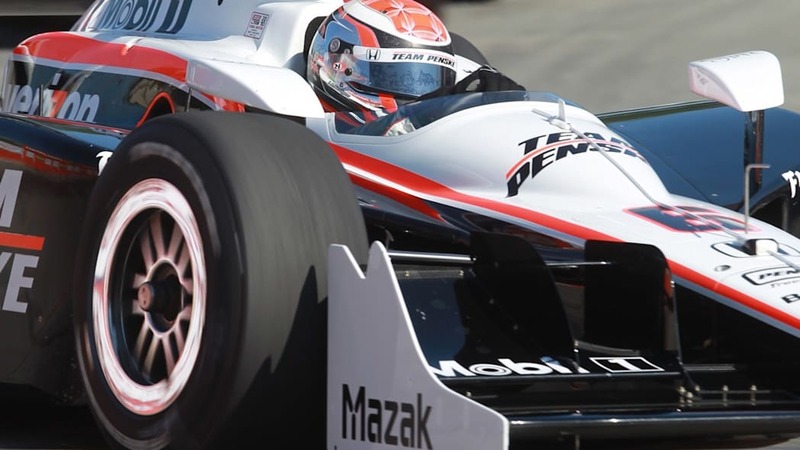 Helio Castroneves drives on the track during a practice session for the Toronto INDY auto race in Toronto on Saturday, July 17, 2010. Alex Tagliani drives on the track during a practice session for the Toronto INDY auto race in Toronto on Saturday, July 17, 2010. 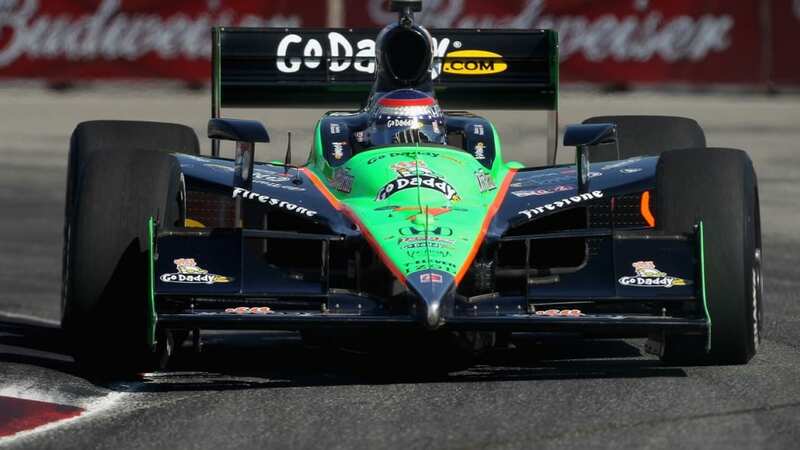 Danica Patrick drives on the track during a practice session for the Toronto INDY auto race in Toronto on Saturday, July 17, 2010. 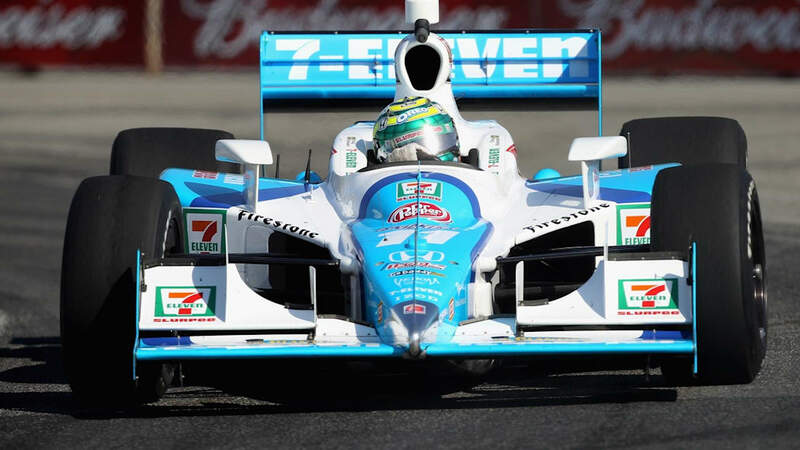 TORONTO - JULY 17: Tony Kanaan of Brazil driver of the #11 Team 7-Eleven Andretti Autosport Dallara Honda during practice for the IZOD IndyCar Series Honda Indy Toronto on July 17, 2010 in the streets of Toronto, Canada. 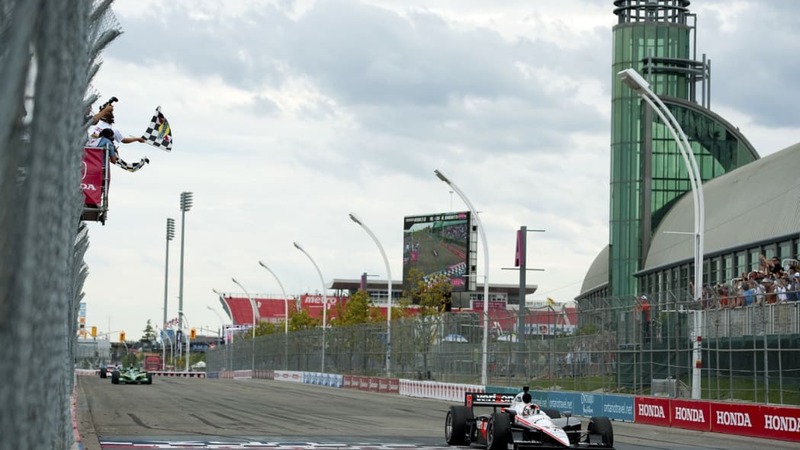 Ryan Hunter-Reay drives on the track during a practice session for the Toronto INDY auto race in Toronto on Saturday, July 17, 2010. 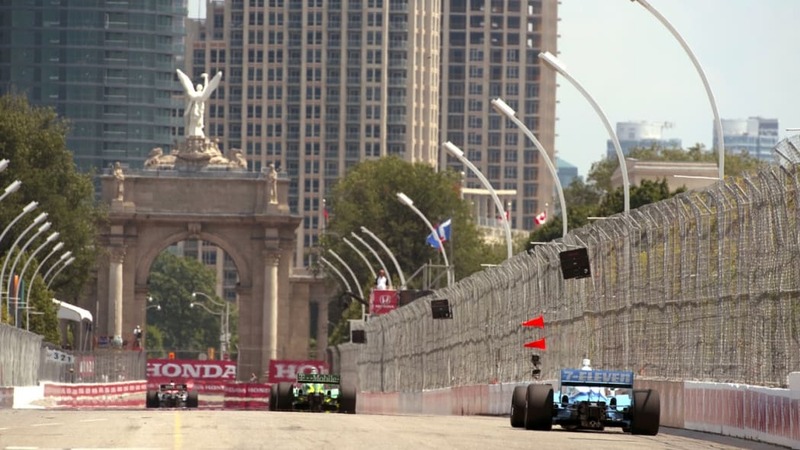 Dario Franchitti of Scotland drives during qualification for the Toronto INDY in Toronto on Saturday, July 17, 2010. 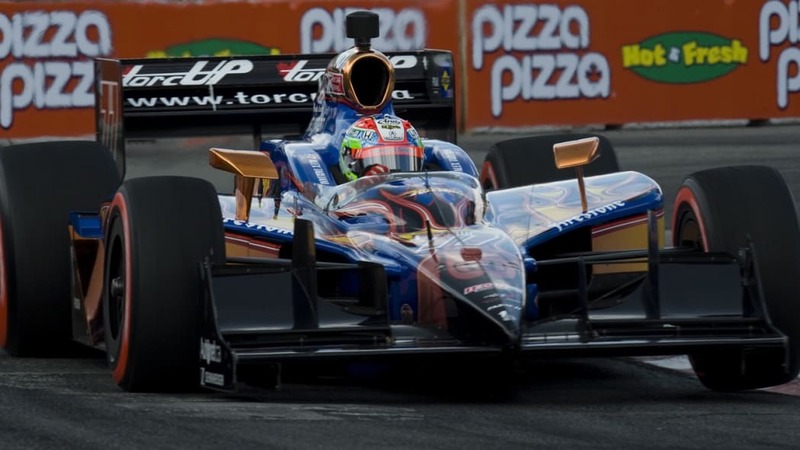 Alex Tagliani of Canada drives during qualification for the Toronto INDY in Toronto on Saturday, July 17, 2010. 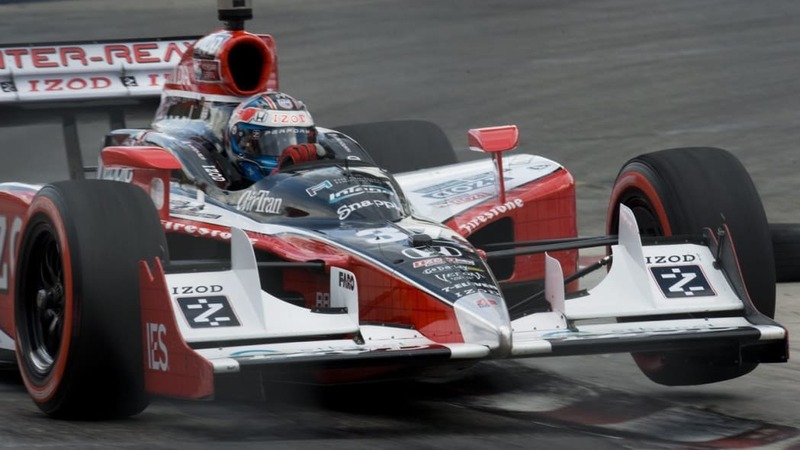 Scott Dixon of New Zealand, followed by Will Power of Australlia, drive during qualification for the Toronto INDY in Toronto on Saturday, July 17, 2010. 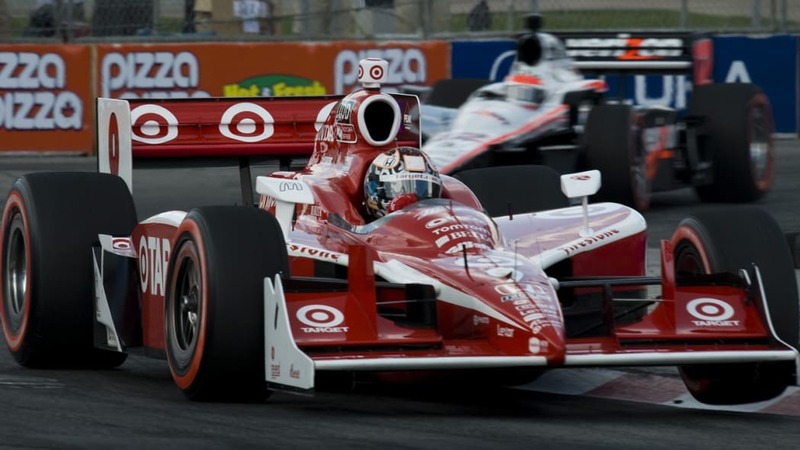 TORONTO, ON - JULY 18: Scott Dixon of New Zealand, driver of the #9 Target Chip Ganassi Dallara Honda, during warm up prior to the IZOD IndyCar Series Honda Indy Toronto on July 18, 2010 in the streets of Toronto, Canada. 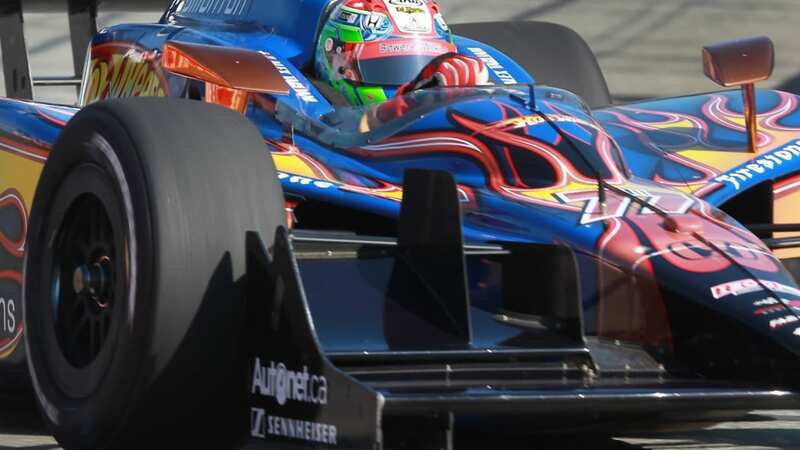 TORONTO, ON - JULY 18: Alex Tagliani of Canada, driver of the #77 Bower&Wilkens/HotWheels FAZZT Race Team Dallara Honda, during warm up prior to the IZOD IndyCar Series Honda Indy Toronto on July 18, 2010 in the streets of Toronto, Canada. 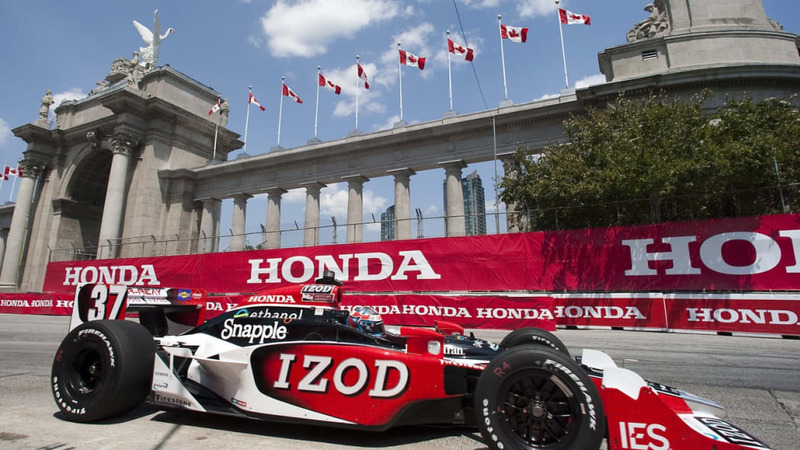 TORONTO - JULY 18: during the IZOD IndyCar Series Honda Indy Toronto on July 18, 2010 in the streets of Toronto, Canada. 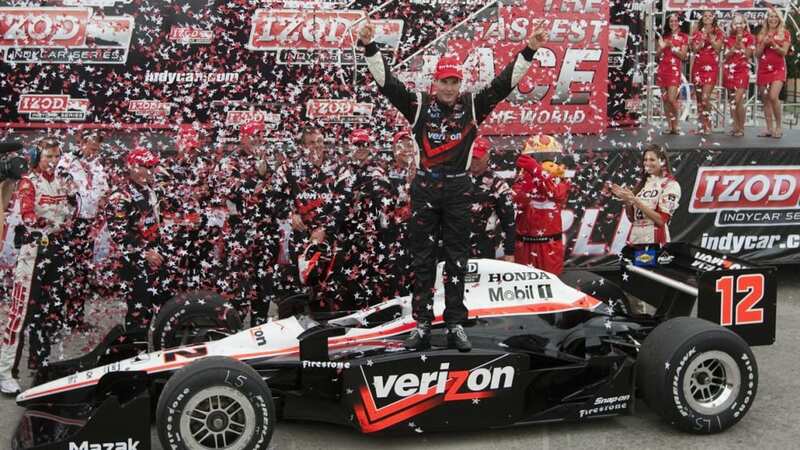 El australiano Will Power celebra su victoria tras ganar la carrera de la IndyCar en Toronto el domingo 18 de julio del 2010.